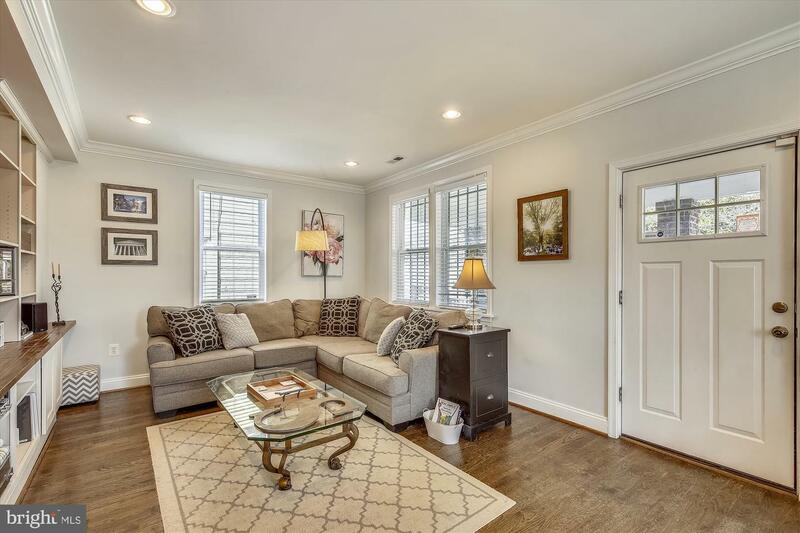 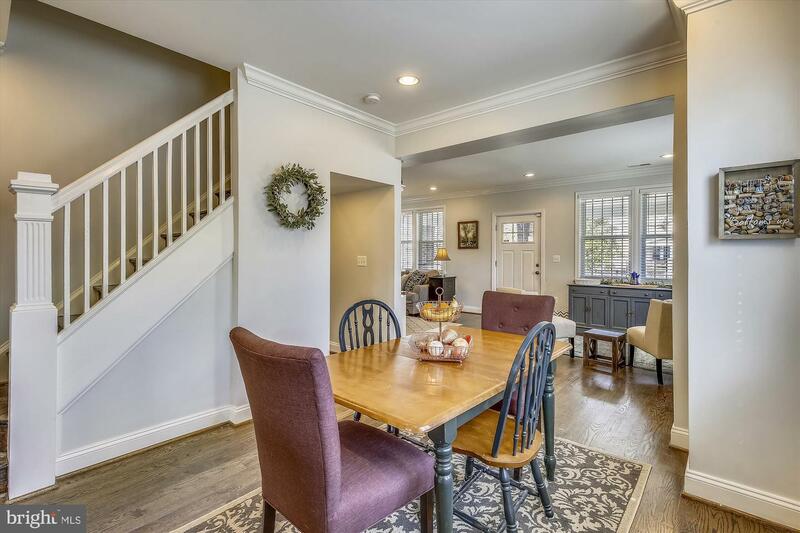 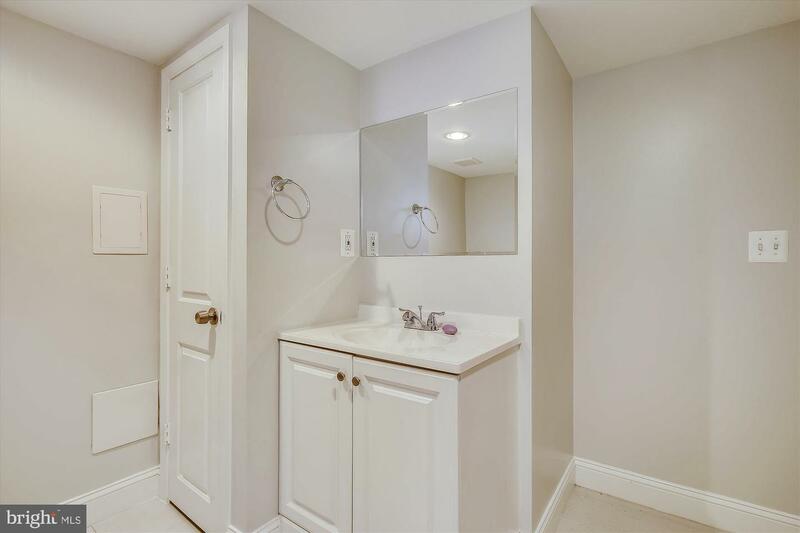 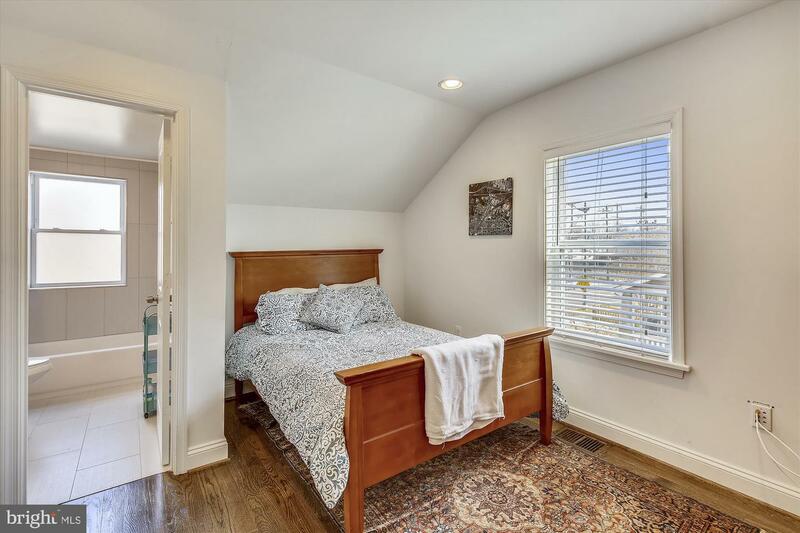 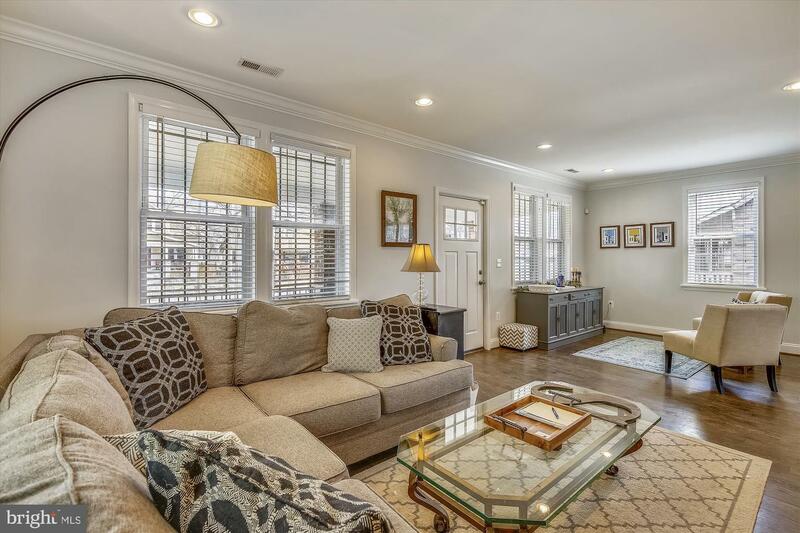 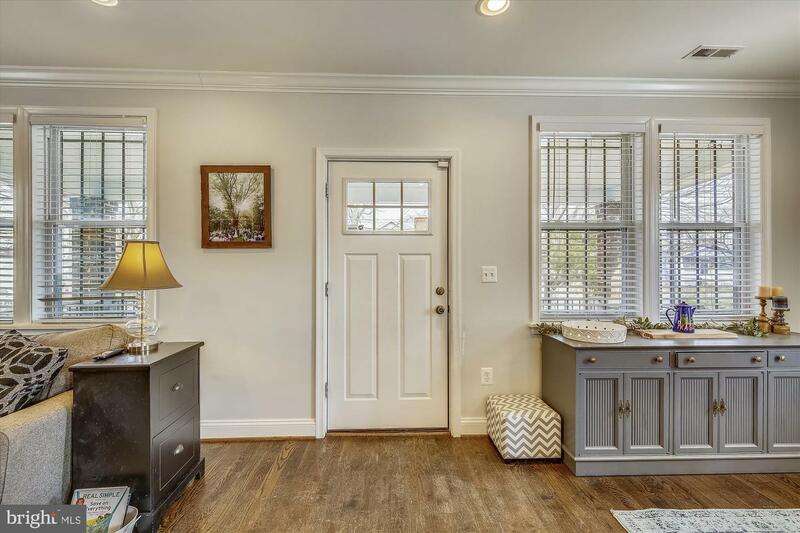 Charming Cape Cod in Lily Ponds with less than a 5-minute walk to the Deanwood metro from the door to platform. 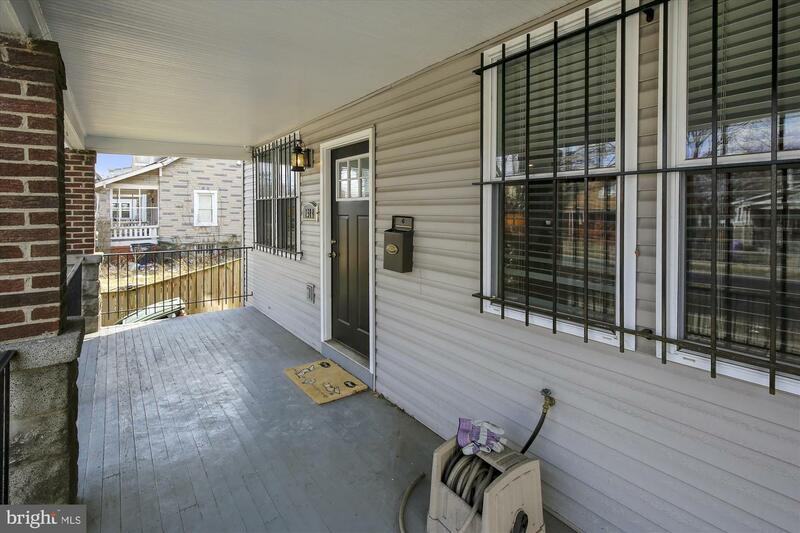 Excellent location with access to so much Northeast has to offer. 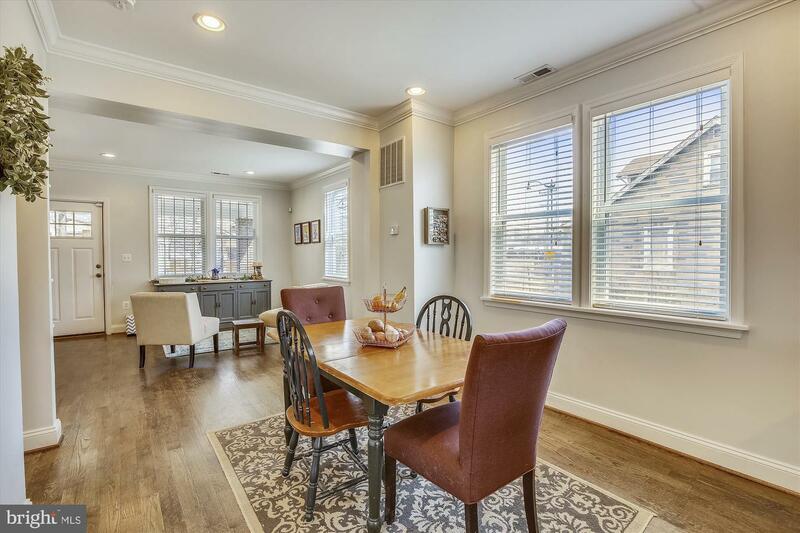 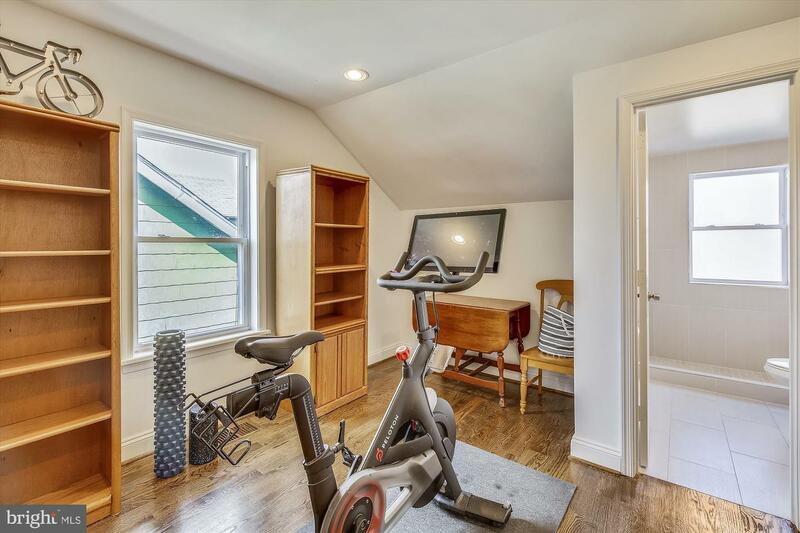 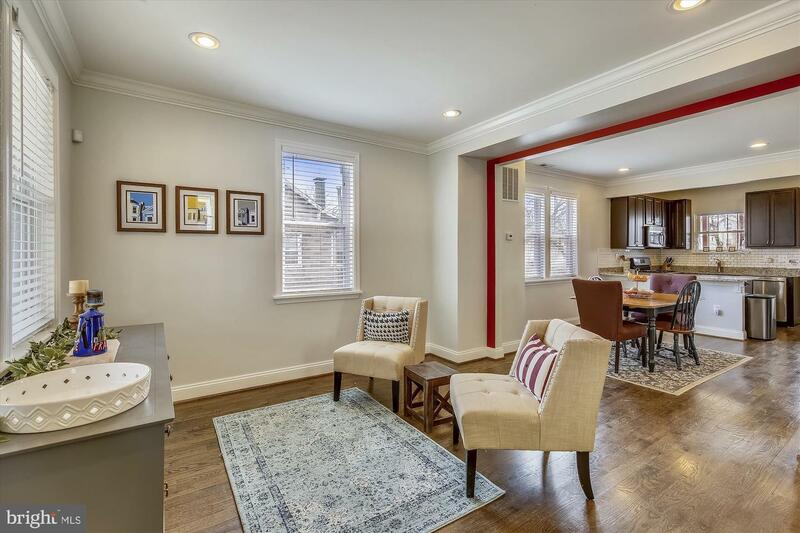 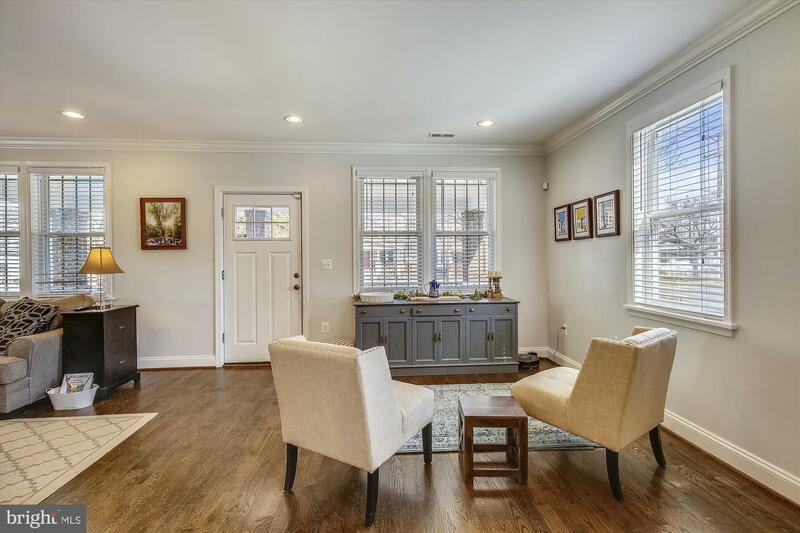 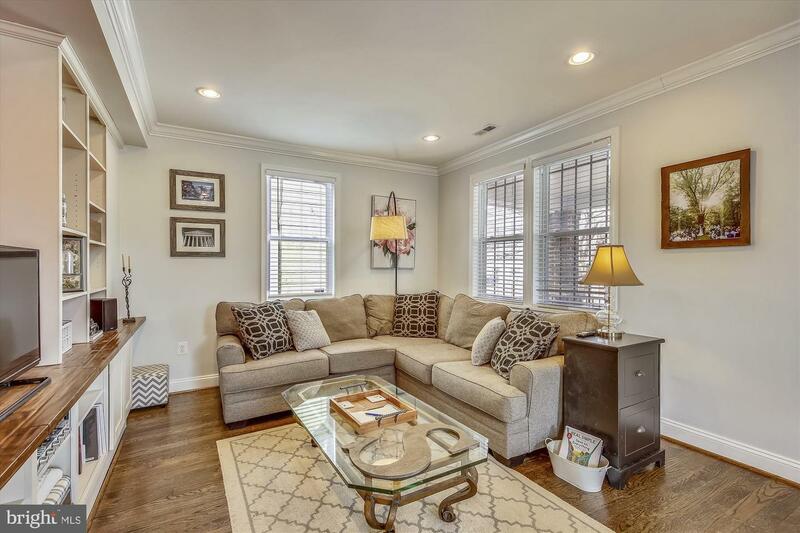 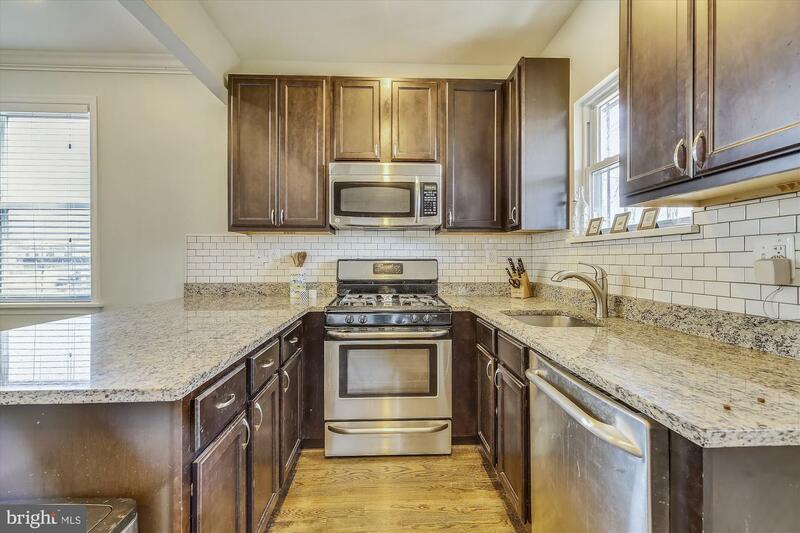 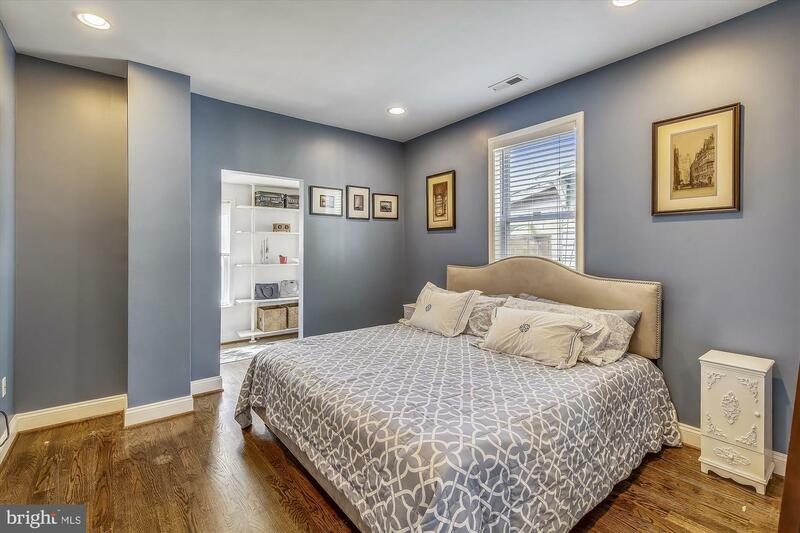 Just minutes from the Aquatic Gardens, National Arboretum, H-street, upcoming retail development in Parkside and Deanwood, as well as easy access to the Anacostia Riverwalk Trail. 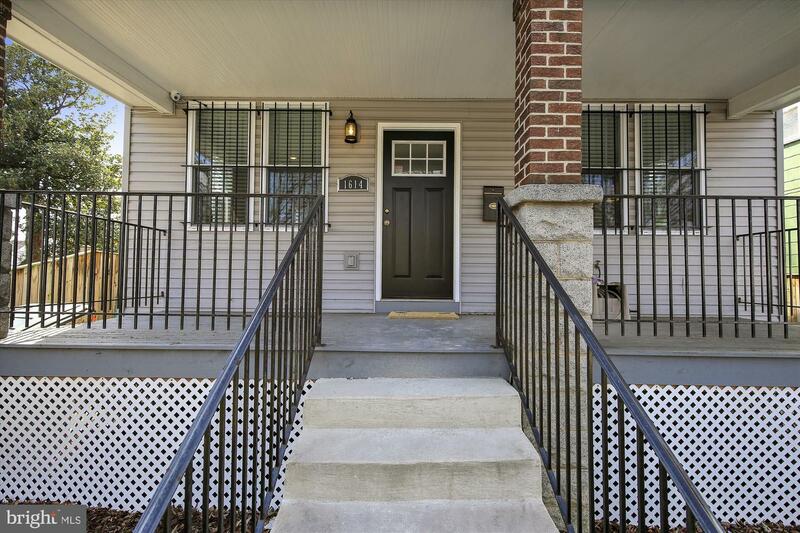 Easily access BW Parkway, Rte 50 and 295 and find yourself in MD or VA in no time. 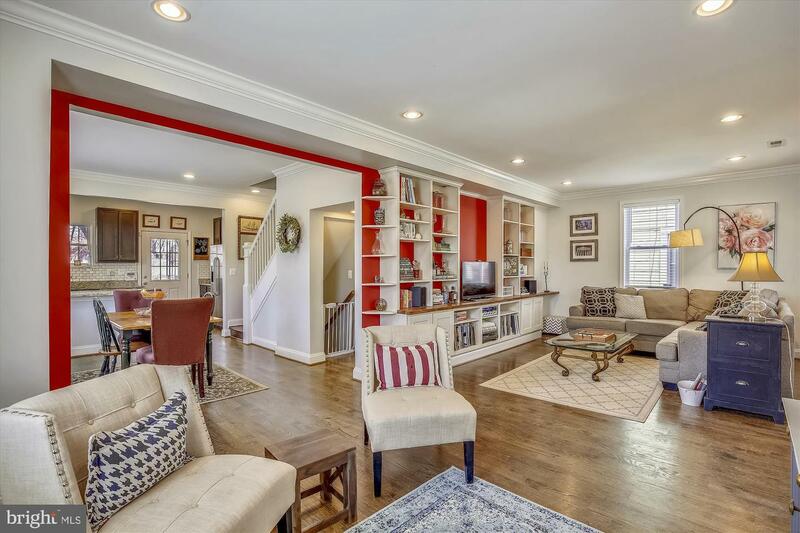 4 Bedrooms, 4 full baths, and open concept living space ~ designed for entertaining! 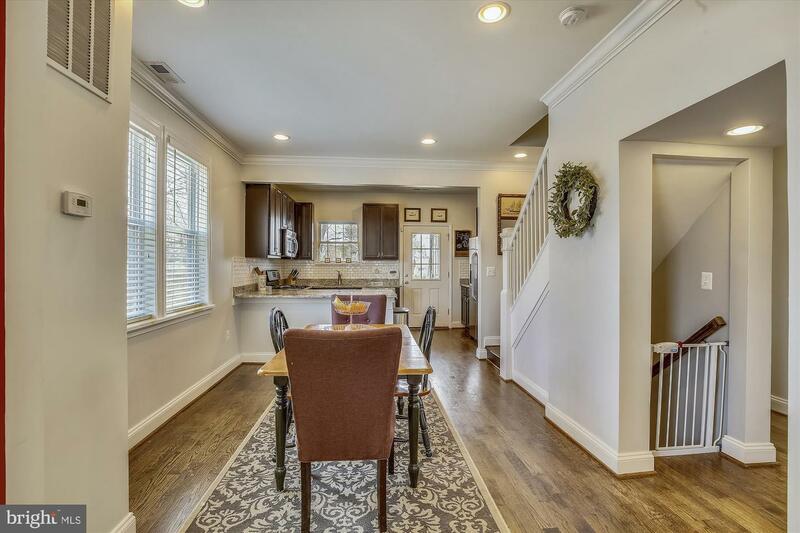 Home was remodeled, top to bottom, in 2015. 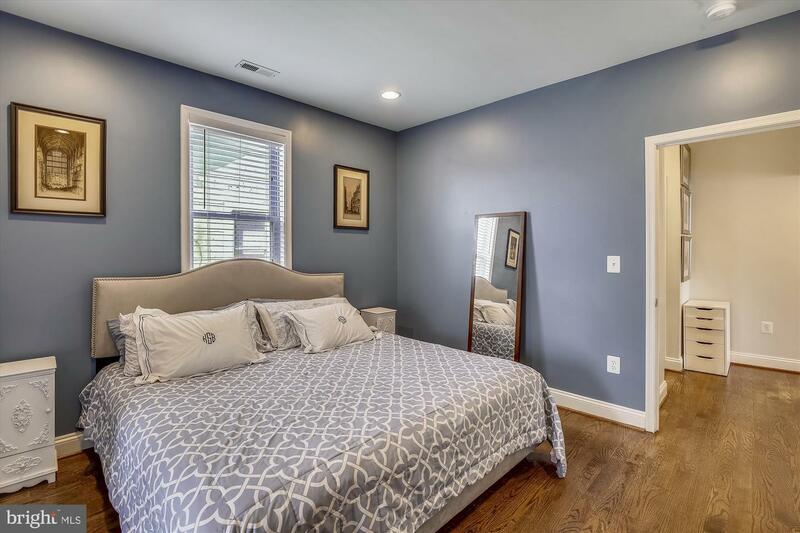 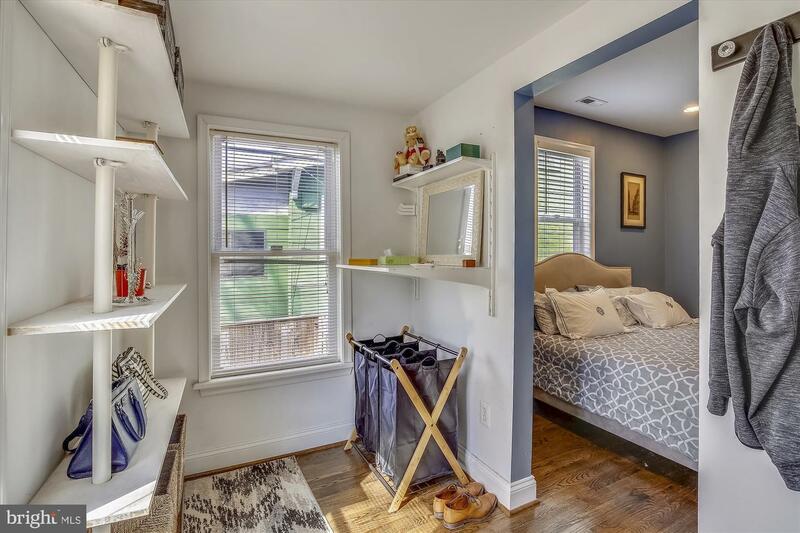 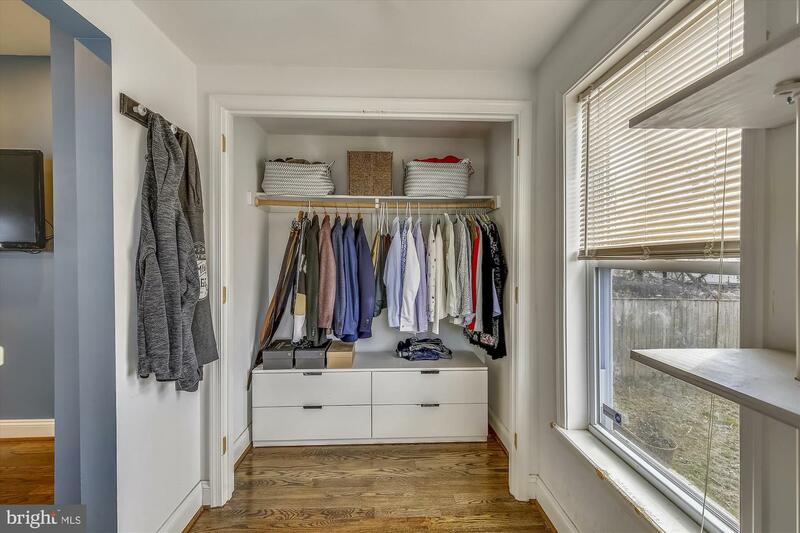 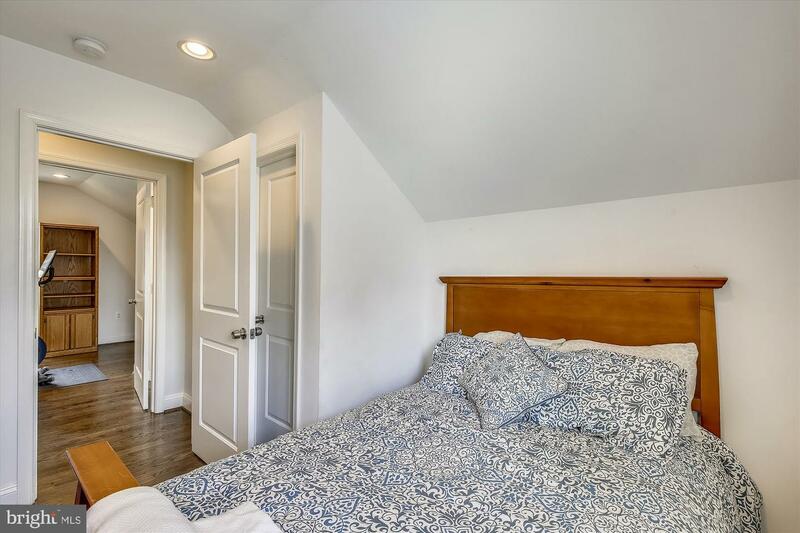 This welcoming home boasts of a true main floor master bedroom with spacious walk-in closet. 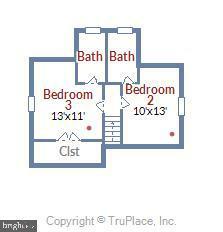 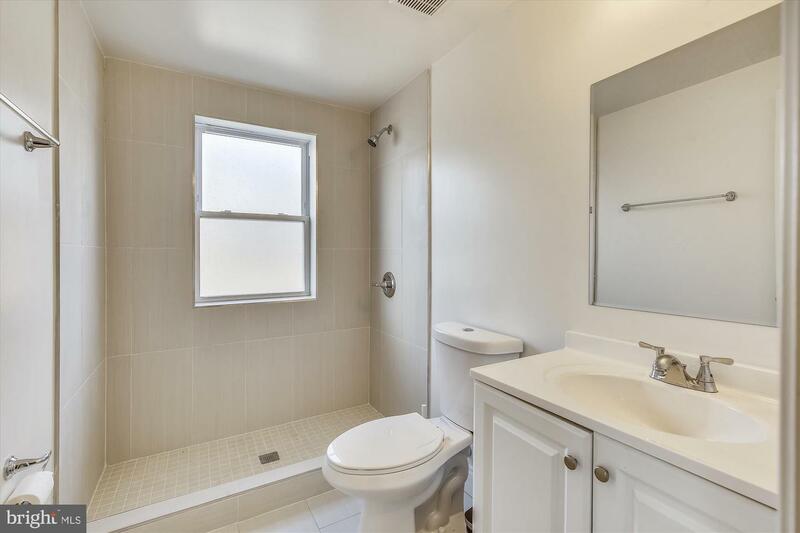 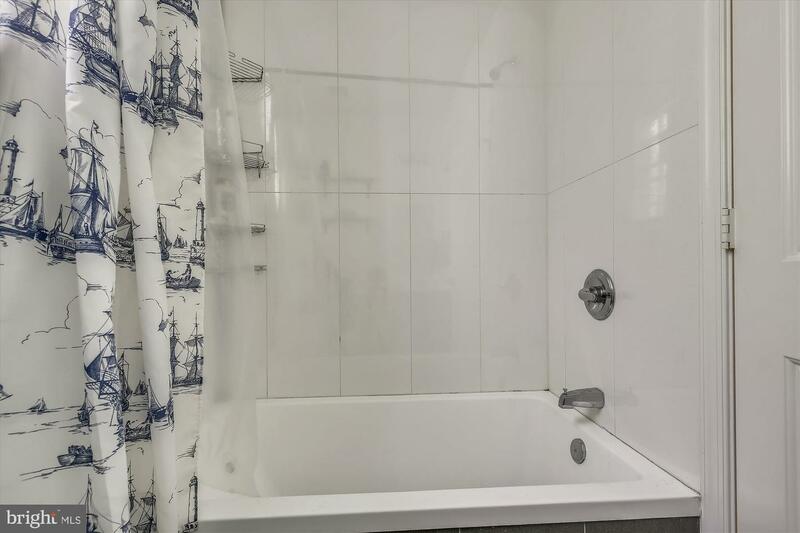 There are 2 bedrooms upstairs, both with on-suite baths. 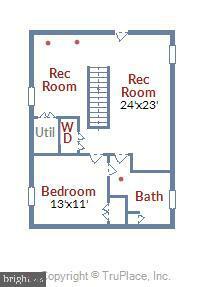 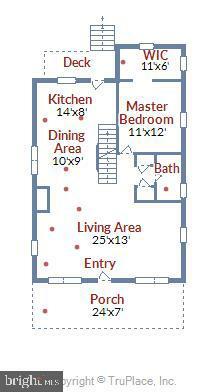 And there is 1 more bedroom and a huge on-suite bathroom in basement. 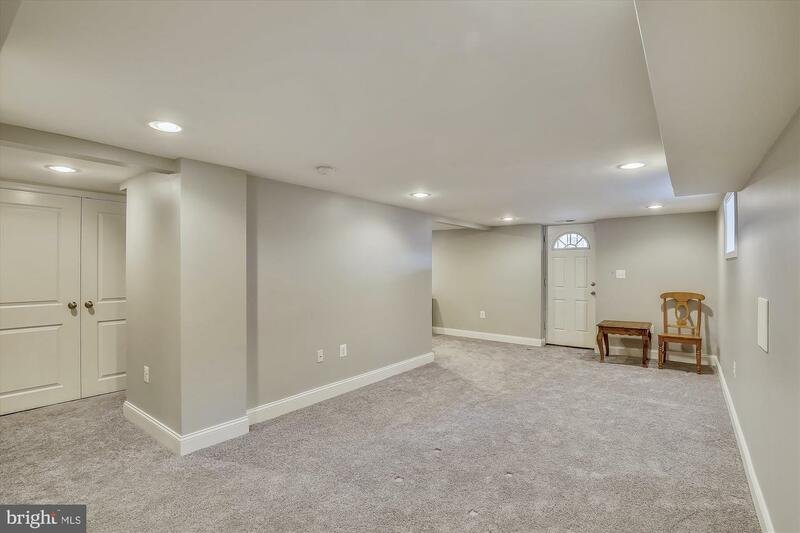 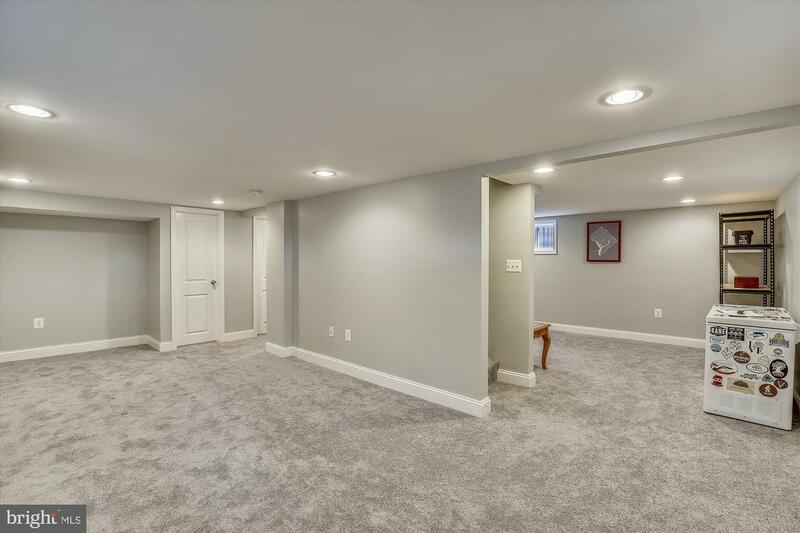 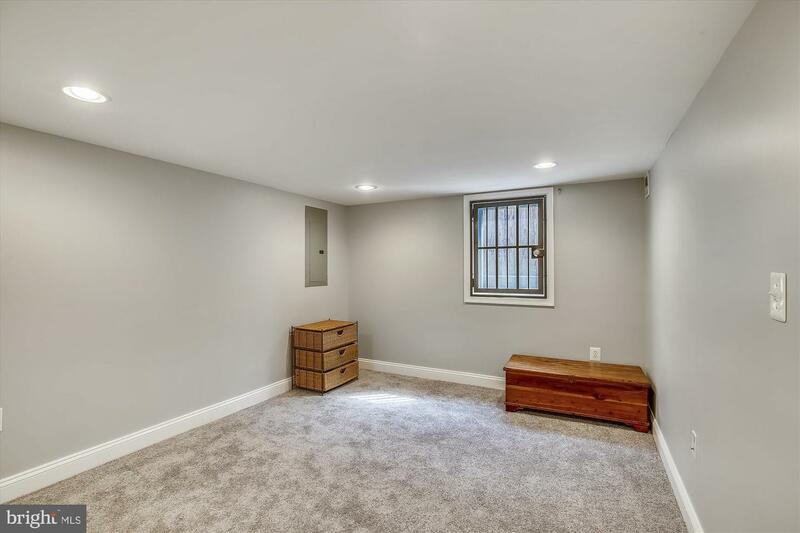 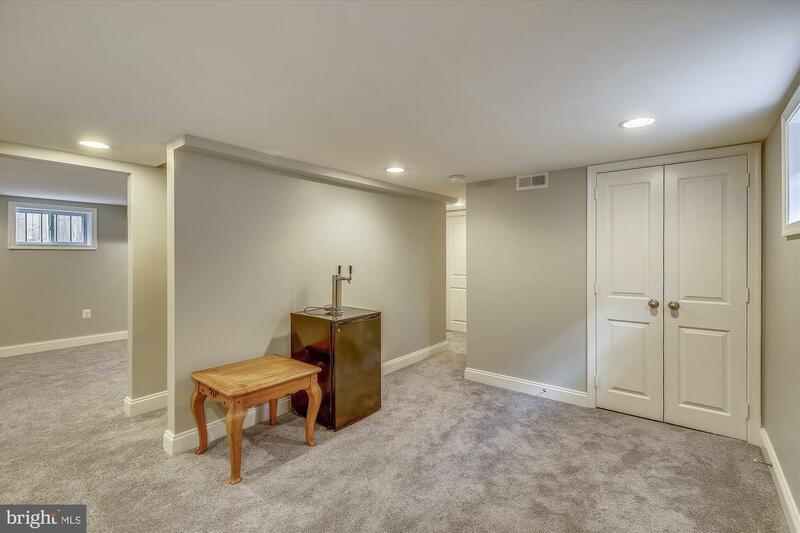 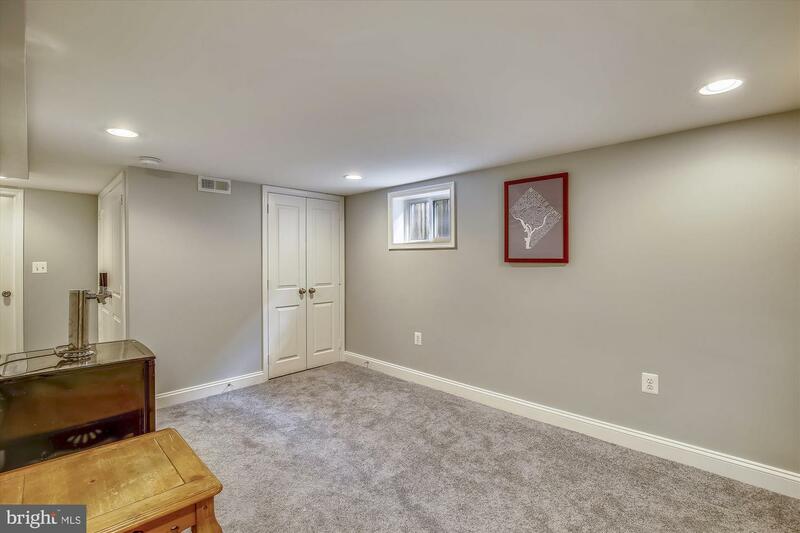 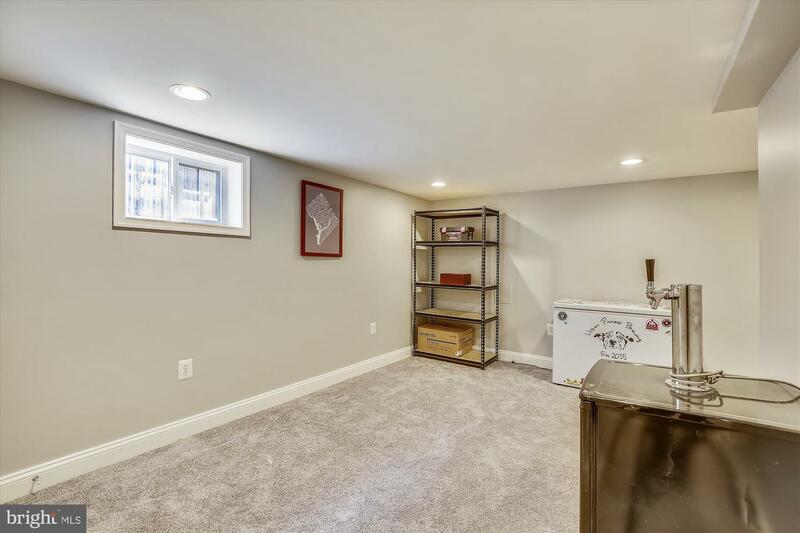 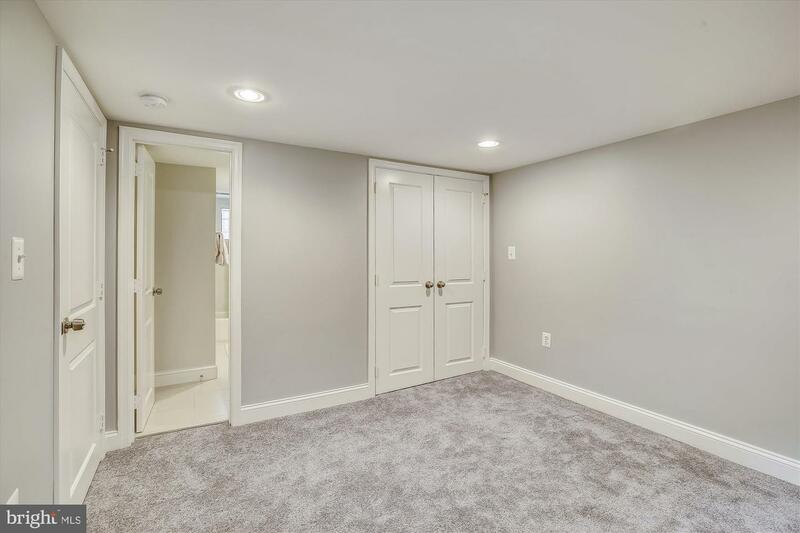 The basement also has ample finished space for a family room, rec room, and/or den. 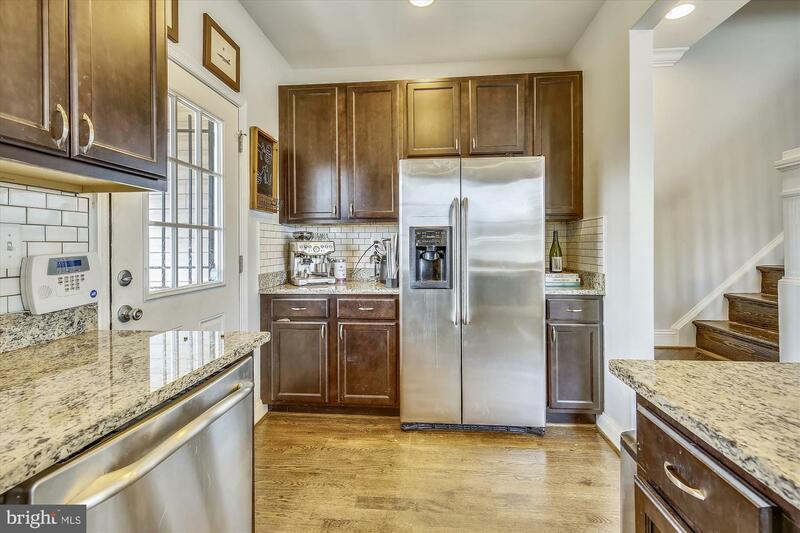 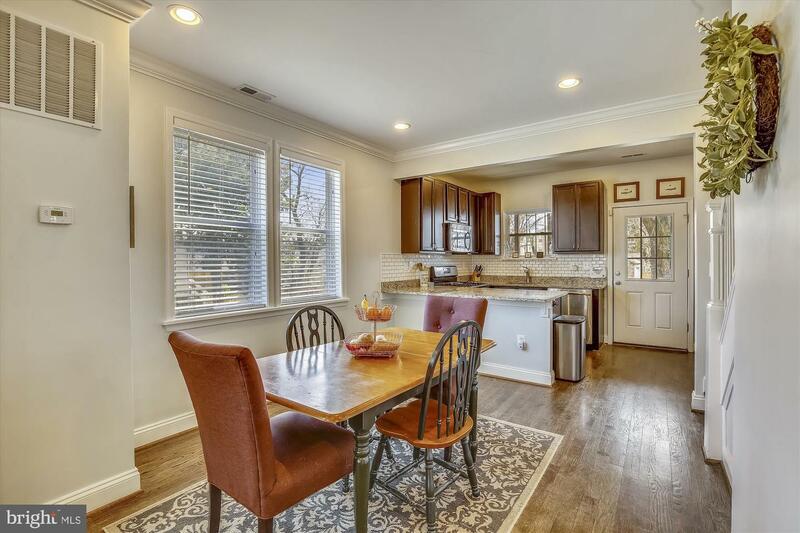 The kitchen is designed for a cook with granite counter tops, stainless steel appliance and an expansive peninsula allowing for multiple stool seating and large kitchen projects (think: homemade biscuits, cookies, or pasta. 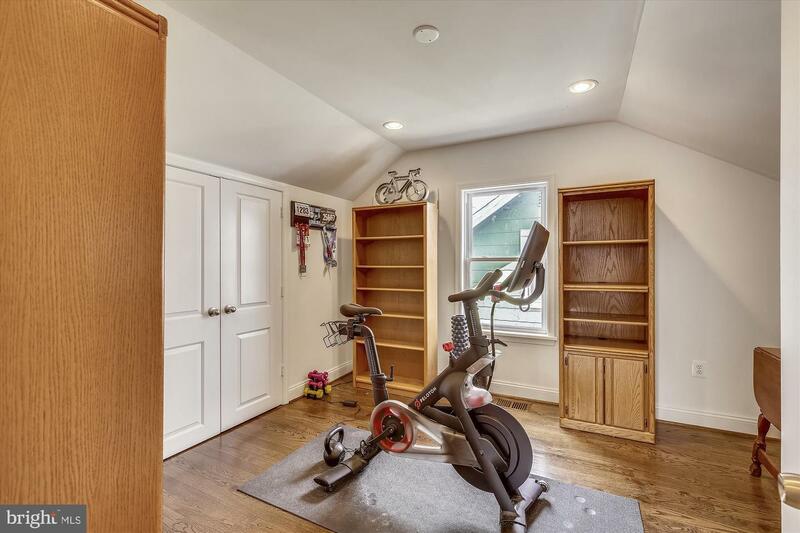 Yum!!) 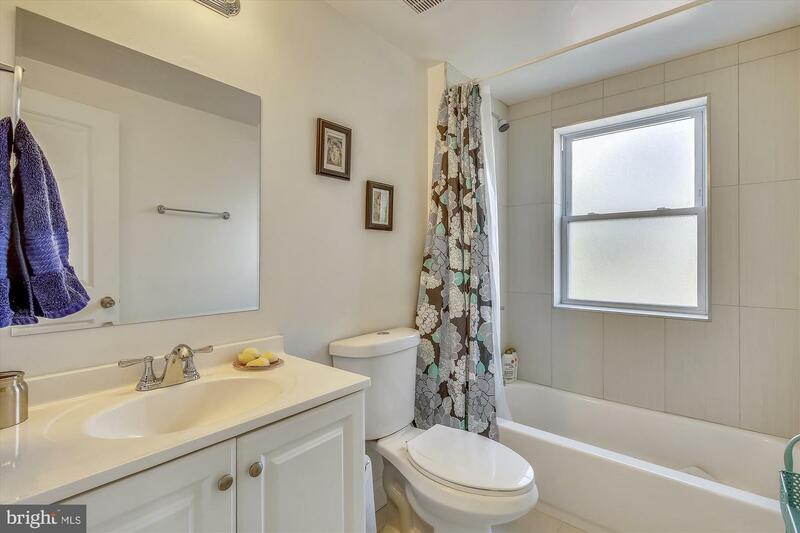 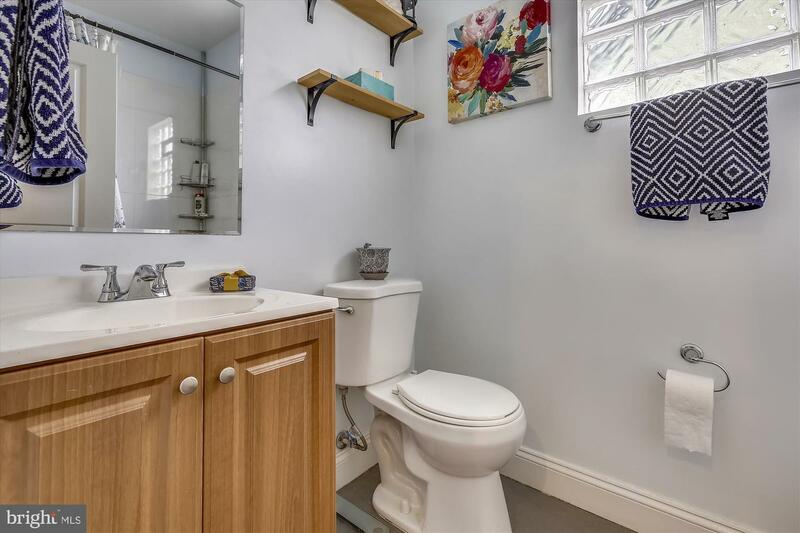 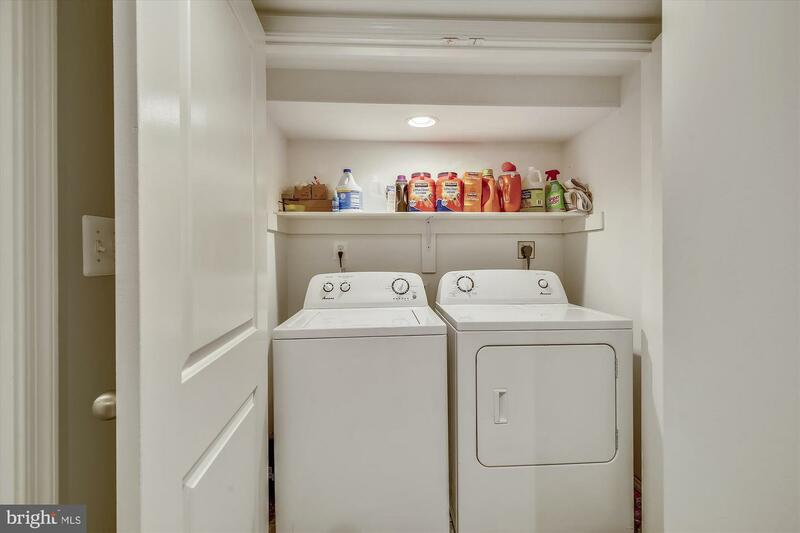 The sink window looks onto a large backyard, with a tool shed, and easy parking for two cars. 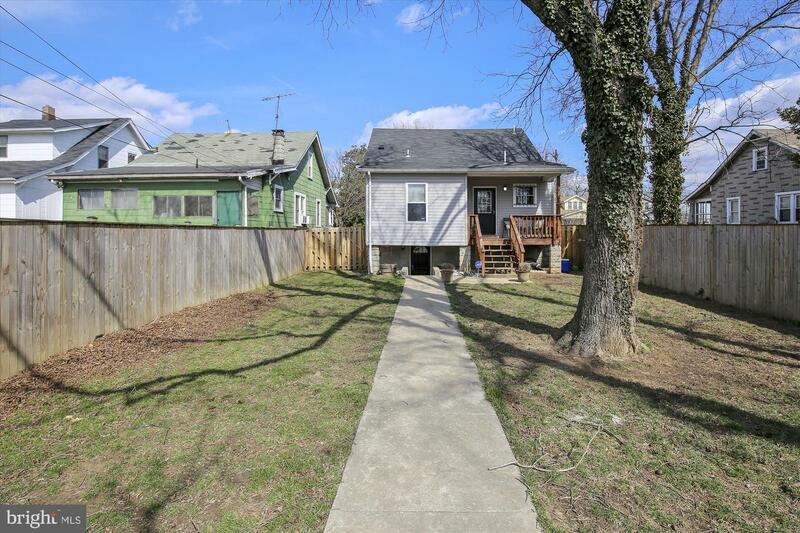 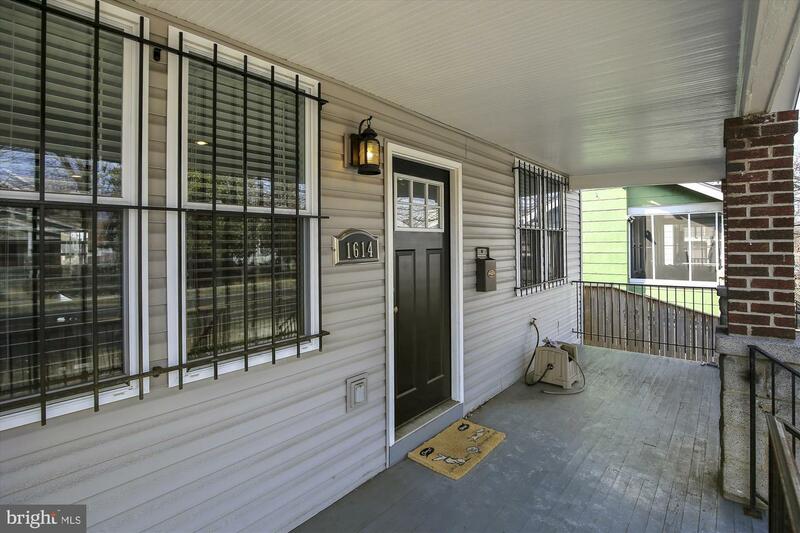 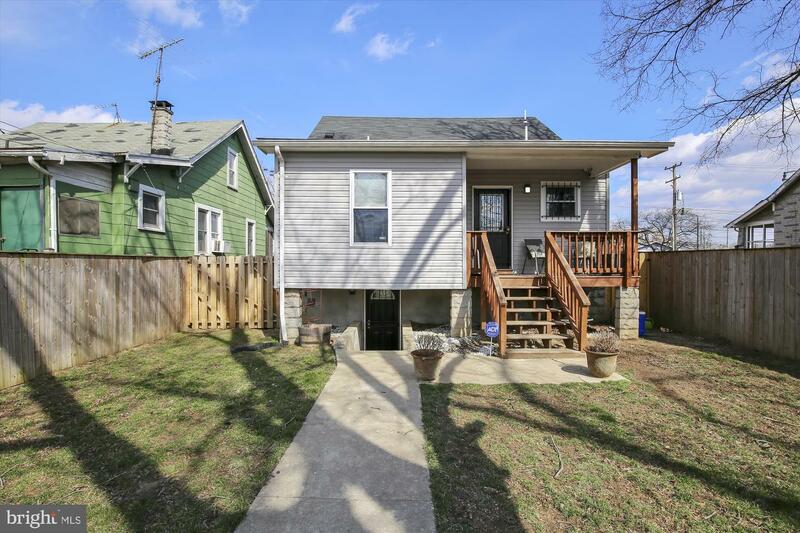 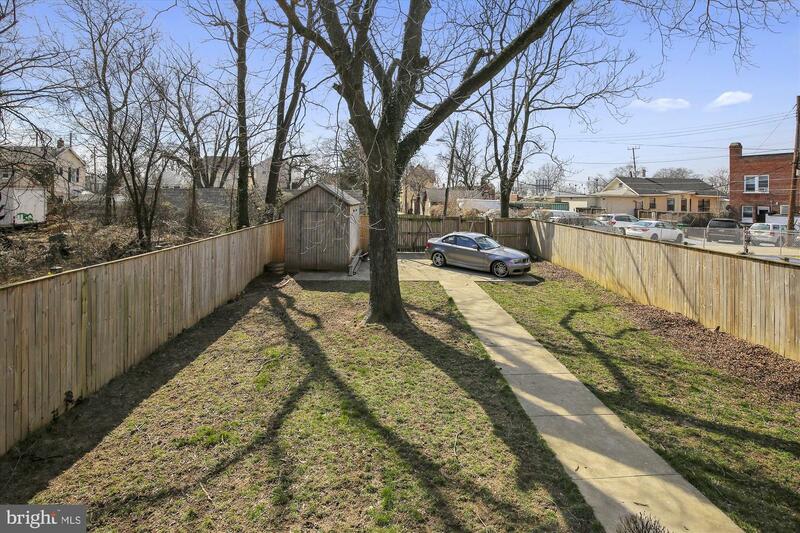 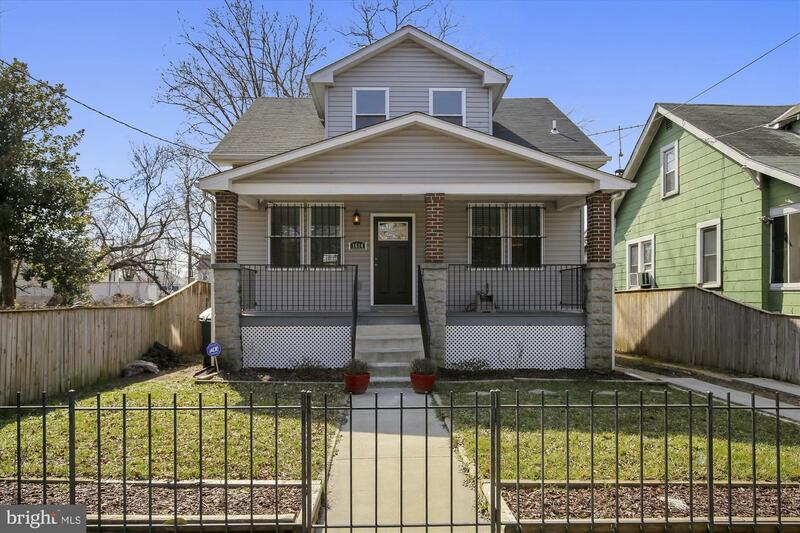 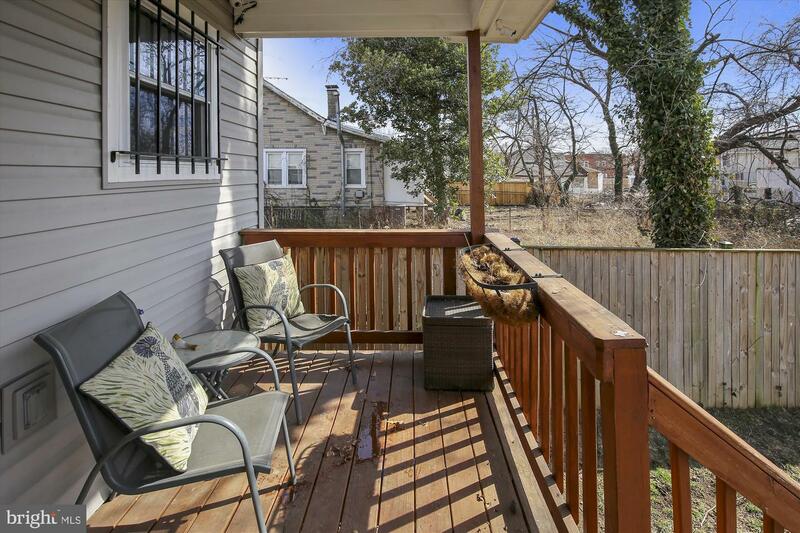 Charming front porch and two more parking spaces are in the front yard, allowing for easy access from Eastern Ave. Don~t delay ~ make this your home today! 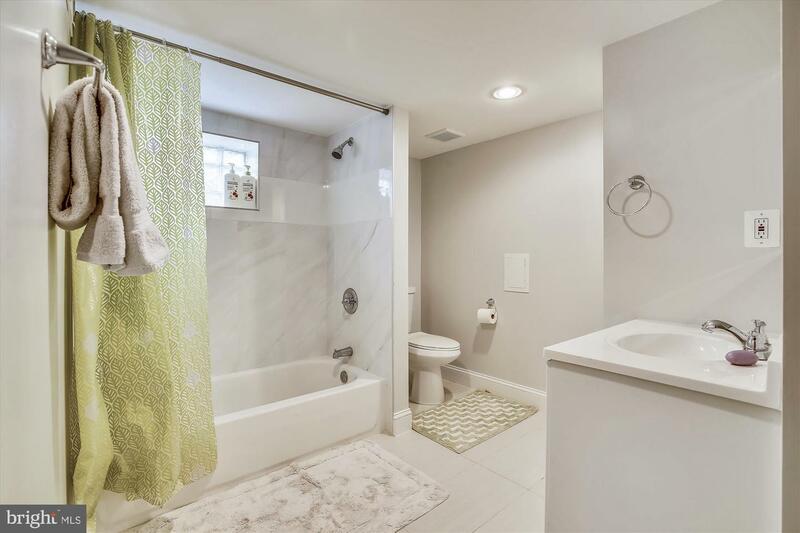 Listed by Samantha S Damato of Long & Foster Real Estate, Inc.